Fortunately the glory of this Sunday is not dependent upon the weather…. cold, rainy, and a bit of snow here in Kansas City. I managed to continue a good reading streak this week – for me. “Research” reading for my MG novel took precedent. I finished three books and gleaned a few ideas from each. 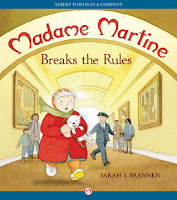 Madame Martine Breaks the Rules by Sarah S Brannen. This is the second book of a series. I read the first one last year and thoroughly enjoyed it (you can read my brief review here). Of course, what’s not to like: a cute little dog runs through Paris, winding up at the Eiffel Tower. Through this mischievous behavior, the dog teaches Madame Martine to leave her comfort zone and enjoy life. This second book did not enthrall me as much. The concept was similar: Max, the dog, escapes from Madame Martine and takes a brief tour of the Louvre. 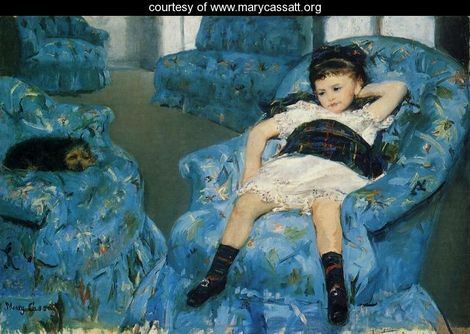 Some of the popular works of art are showcased, like Winged Victory and Mona Lisa, but Madame seems to be too concerned about breaking the rules to enjoy the masterpieces. Still, for the younger age group, this is a sweet story and a nice introduction to one of the finest museums in the world. 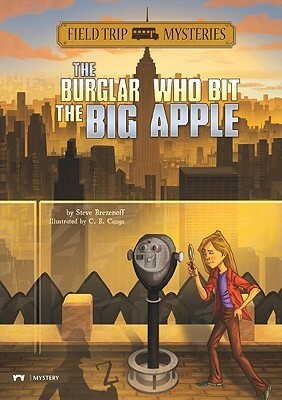 The Burglar Who Bit the Big Apple by Steve Brezenoff. I selected this book because I loved the idea of a Field Trip mystery series. In fact, I toyed with the idea of a similar concept for my own MG novel. I discovered, however, that similar ideas still maintain unique differences. Sixth grade students are on a field trip to New York City. The teacher in charge is a stickler for rules and runs a tight ship. Hmmm… this sounds strangely familiar. I led a group of 38 travelers to Europe last year, and I definitely like to maintain control. The story focuses on four students in particular – the sleuths of the group. I thought the author did a good job of differentiating each of the characters, but I found the nicknames confusing in the beginning: Cat, Gum, Egg and Sam (short for Samantha). Perhaps reading the first book in the series would help facilitate understanding. The thefts were cute – and the solution viable. There were a few coincidences that I found a bit contrived, but overall, I enjoyed the book and plan to read more in the series. A caveat: while this is a MG novel, I would say it is geared towards reluctant readers. The chapters are short, the book is less than 85 pages, and there are a number of full-page illustrations not typically seen in this age-group. I also managed to finish Blame this week. The audiobook hooked me, but I ended up reading the final third. I was desperate to discover the ending, and I do not have much opportunity to listen when in town. Here’s what I learned… the narrator made the book come alive! When I began reading the book, however, I was taken aback by the author’s lack of quotations. There is lots of dialogue, but no quotes. For this grammarian, this was a very difficult adjustment. I finally had to imagine the narrator’s voices to help me differentiate the speakers. I also learned why conflict is so important in a work of fiction. In real life, I desire to avoid conflict at all costs; but I finished this story a bit disappointed that the loose ends tidied up so nicely. I wanted a twist – a dark turn for the worse. Instead, I got a nice, satisfactory conclusion. Hmmm… I wonder what this says about me as a reader? And I wonder how I can connect the desire for reader conflict with the writer side of me? A good coach knows when to encourage and when to get tough. I have an excellent writing coach. For two years now she has encouraged me, coddled me, and patiently listened to my constant self doubt. But this week, she knew it was time to give me an ultimatum: either complete a chapter-by-chapter synopsis and start drafting the novel, or don’t show up to our next meeting. Not too long ago I would have considered that harsh treatment, but today I know that is exactly what I need to move forward. The race through the city will be an episodic tale, so each chapter will showcase a short narrative. This week I plan to flesh out each chapter’s conflicts (they are all starting to sound the same…) and add sensory details for each scene. Friday is April 1st, the official start to Camp NaNoWriMo, and I WILL win this challenge. My goal is to complete the first draft, writing a minimum of 24,000 words. 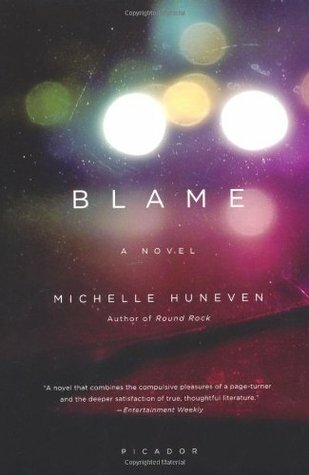 The discovery of Blame as a viable audiobook presents me with a world of literary possibilities. I now look forward to running errands around town so I can listen to another chapter. My current book on CD is Gone Girl – and I am enjoying the narration as well as the story. Sadly, as you might (or might not) know, I'm not a fan of audiobooks, so don't really have any recommendations. However, I'm glad you're enjoying them. I can't imagine listening to Gone Girl. Reading it, for me, was suspenseful enough. As for Blame, I'd never heard of that one. I'll have to seek it out. Happy Easter! Madame Martine is a delight! I look forward to hearing your review of Blame. I really struggle with conflict in my writing, too. I'm so good at avoiding it in real life that it's just hard to get in the right mindset for writing it! Whew! That's some brave writing coach. Back to the wall! Happy Easter! Your books seems to be coming along! and that's what a coach is for, to push you when you need it! Love the outline of the chapters! I was cleaning out my storage unit this past weekend and of course there are boxes of books, but I also found a cache of audiobooks. Most I had not finished, but there was one that I still to this day can hear the narrator in my head, I enjoyed it so much. It's called The Swan Thieves by Elizabeth Kostova. Check it out when you get a chance. Rick Riordan's Percy Jackson or Kane Chronicles series are great with lots of conflict. James and I listened to the whole series. Now we're listening to Harry Potter. Great job on completing your synopsis! I'm glad the Table of Contents caught your eye. I'm hoping the places will be of interest to middle grade readers. I agree with you. Sometimes I don't want the nice happy ending, I want a little tension left. I just listened to my first two audiobooks in the last month. One I had a hard time with as the narrator was a bit monotone and the other I loved as the narrator was so lively. I think liking them really depends on who is reading them.